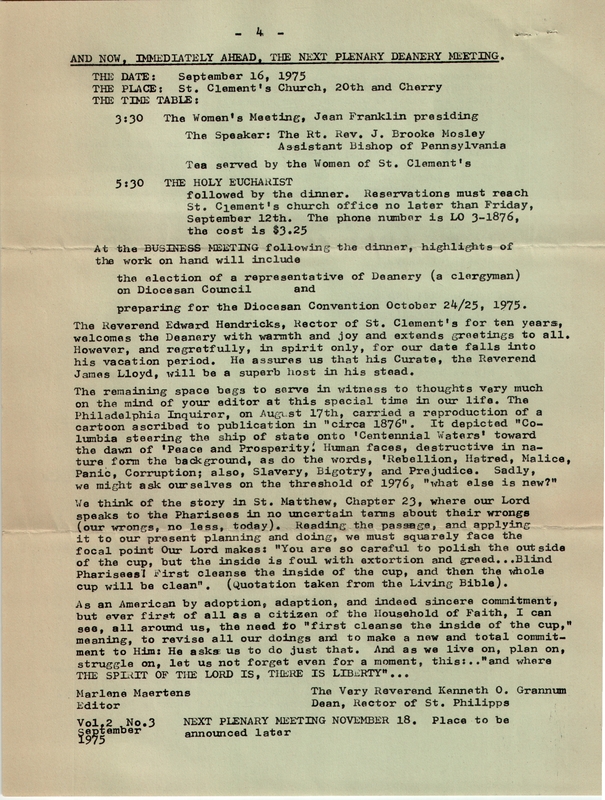 This entry was posted in Chapel of the Holy Communion, Church of the Holy Trinity (Rittenhouse Square), St. Clement's Church, St. Mark's Church (Philadelphia) and tagged Bernard L. Maguire, Center City, Kenneth O. Grannum, South Philadelphia, Southwark Deanery on September 30, 2016 by mjk38. 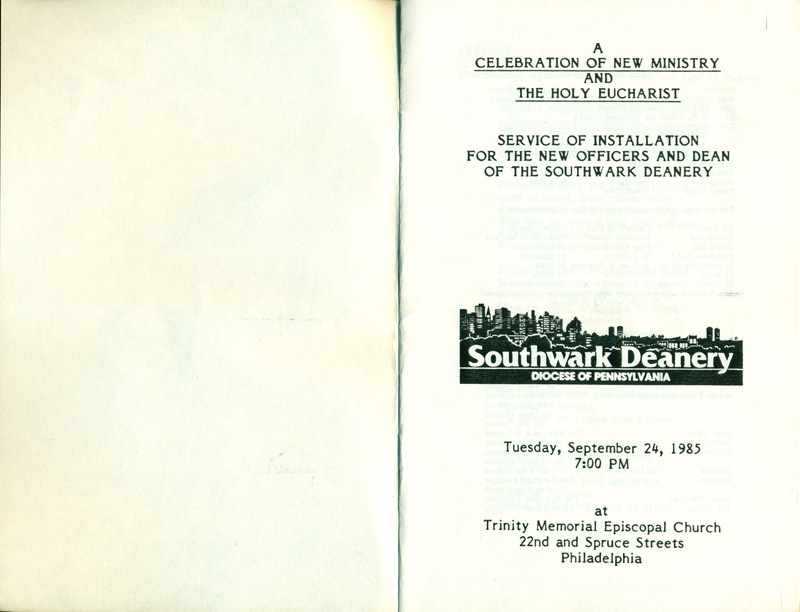 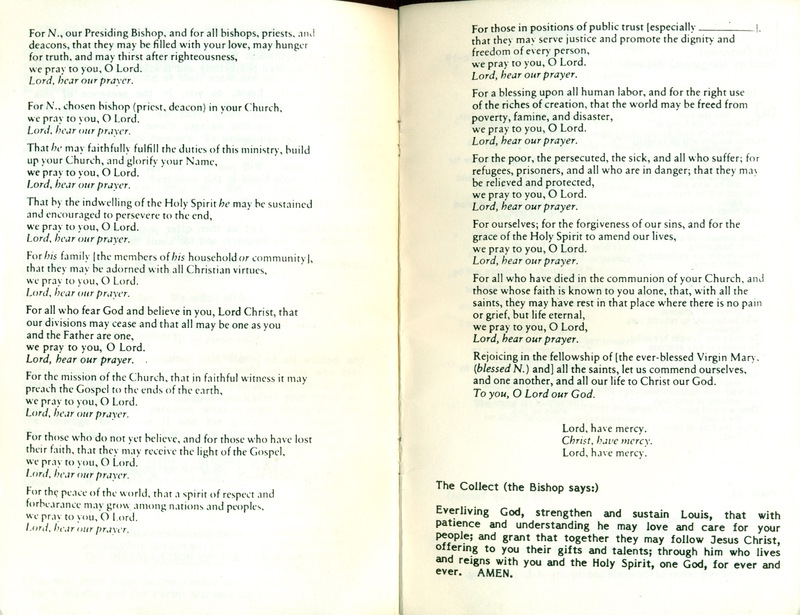 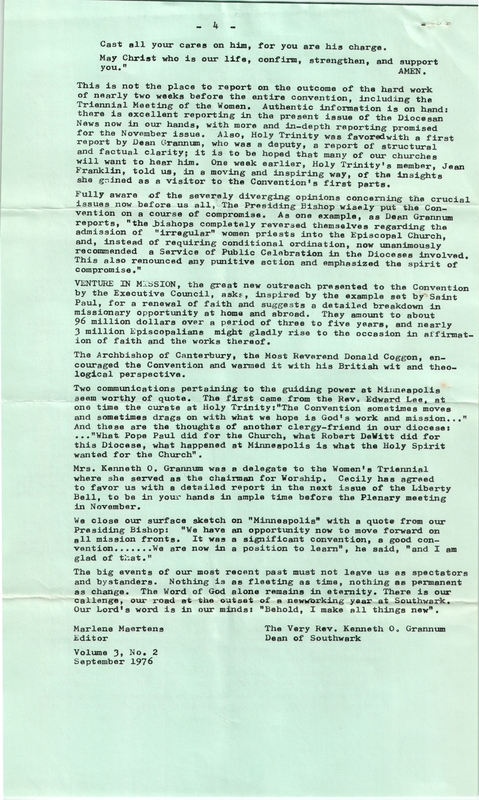 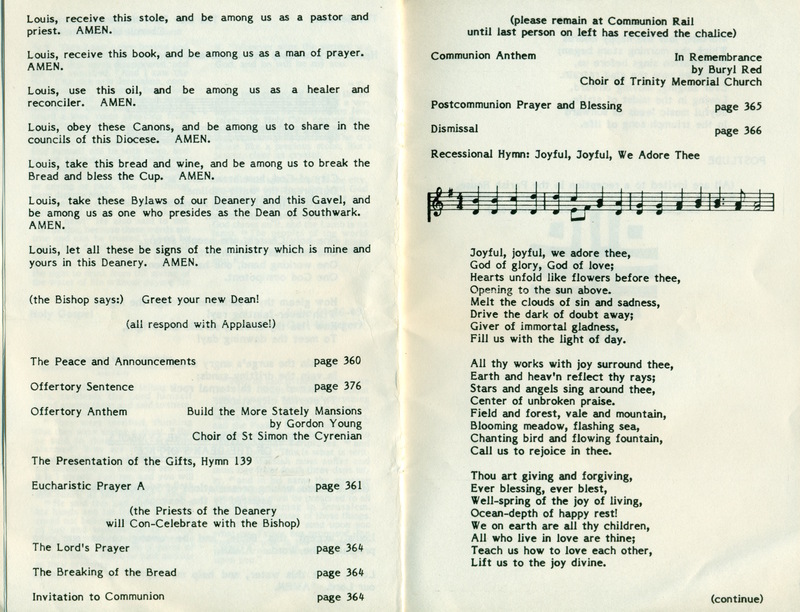 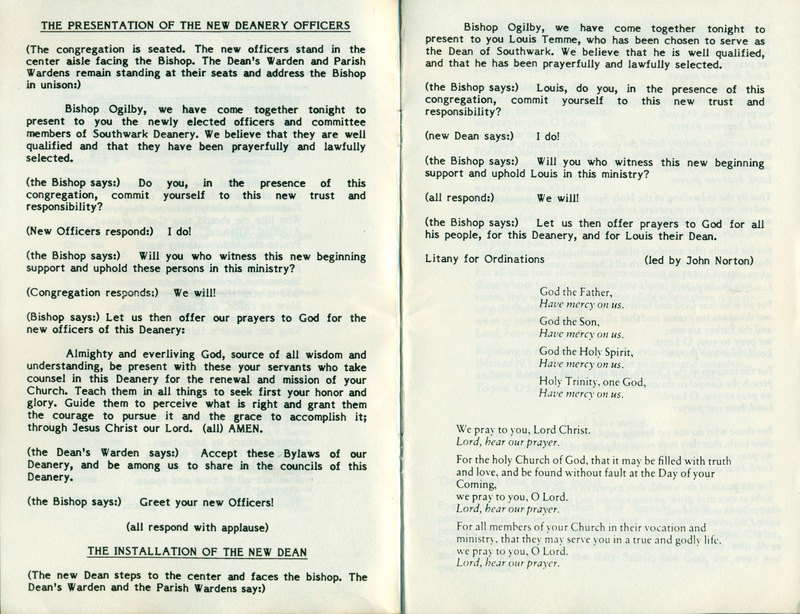 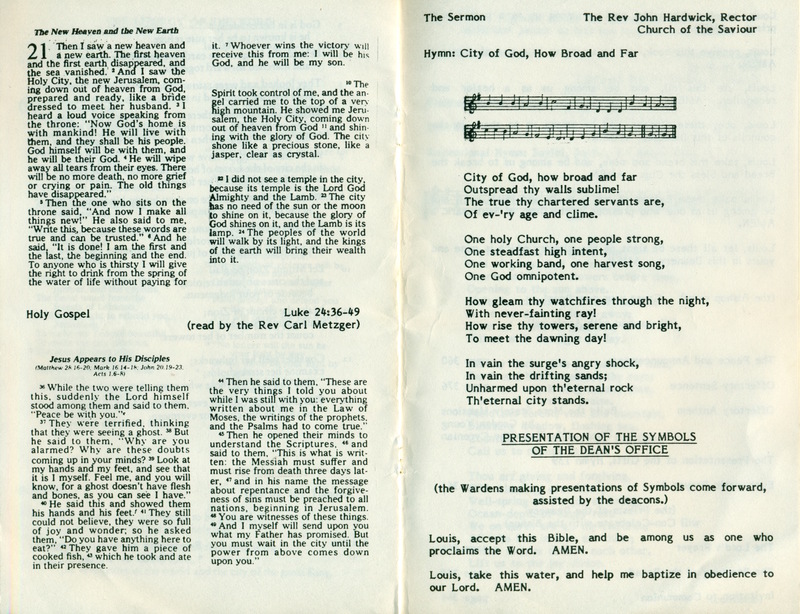 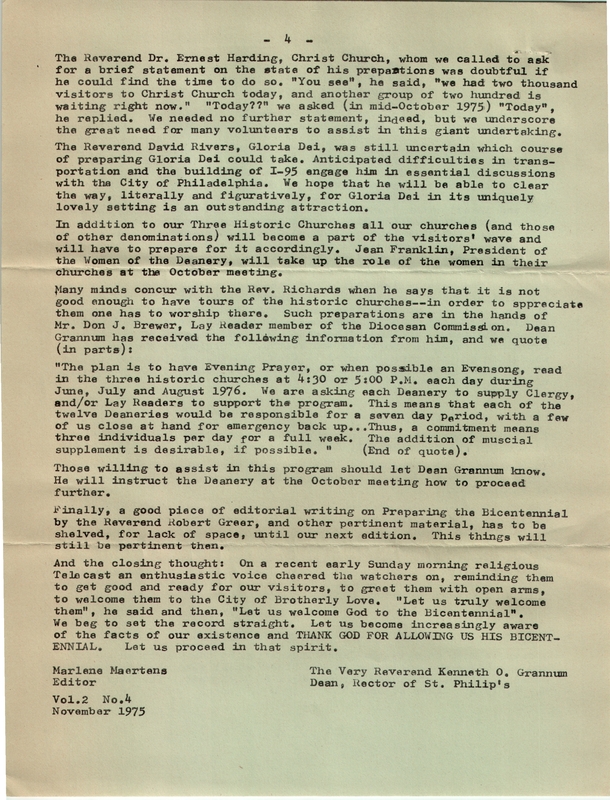 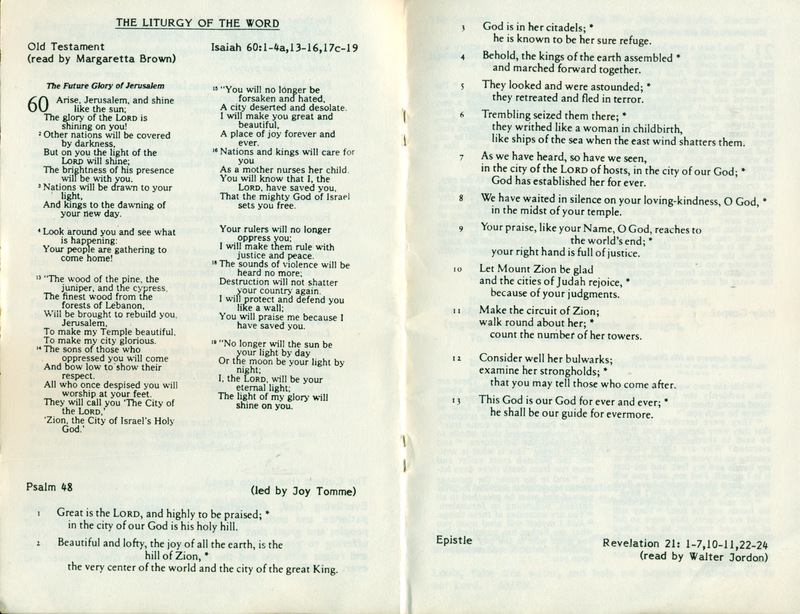 This entry was posted in Chapel of the Holy Communion, Church of the Holy Trinity (Rittenhouse Square), St. Clement's Church, St. Mark's Church (Philadelphia), St. Philip's Memorial Church and tagged Bernard L. Maguire, Center City, Kenneth O. Grannum, South Philadelphia, Southwark Deanery on September 30, 2016 by mjk38. 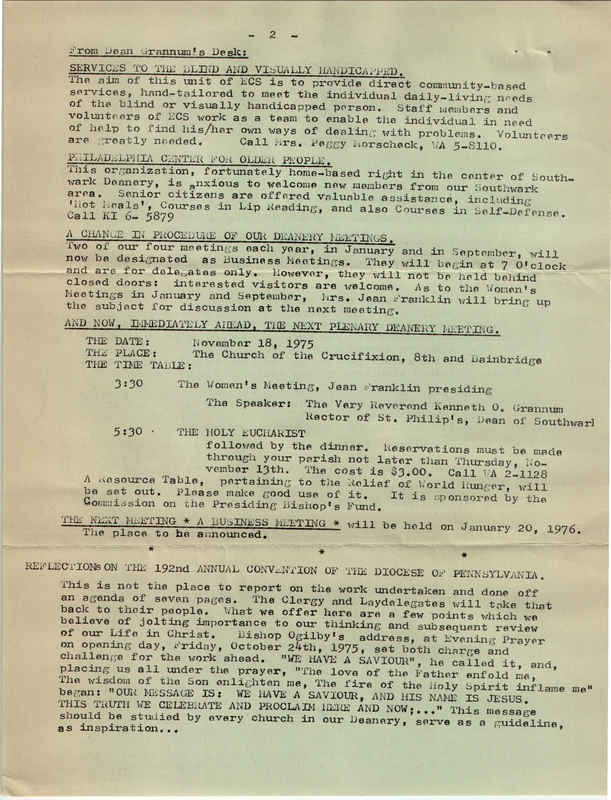 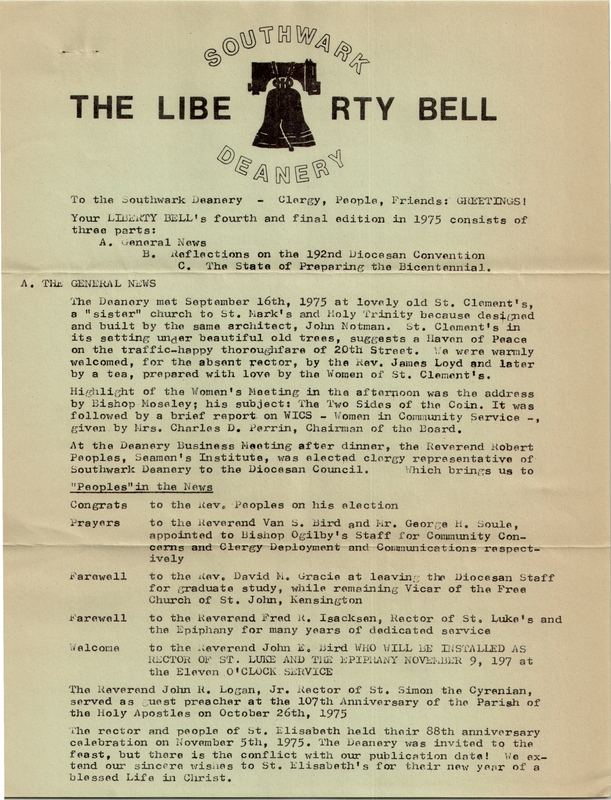 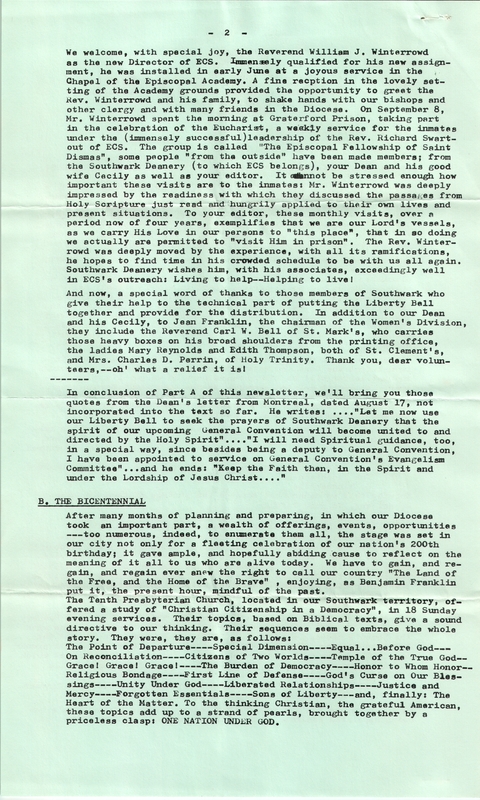 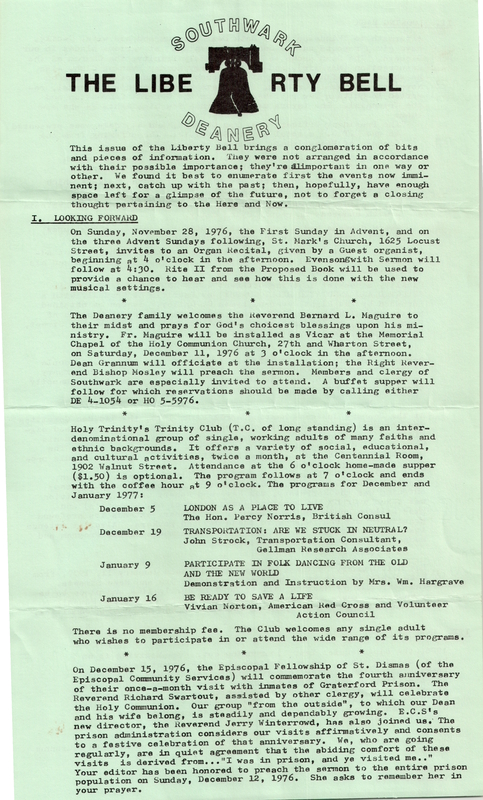 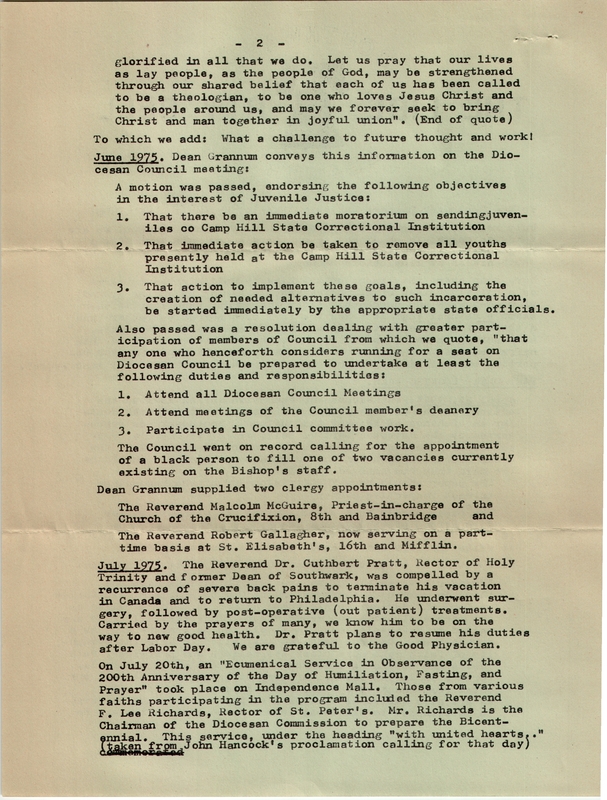 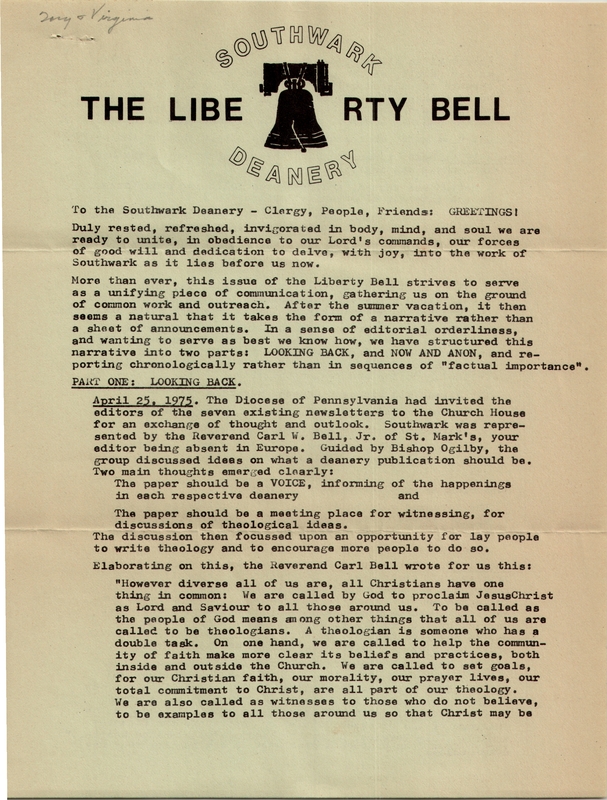 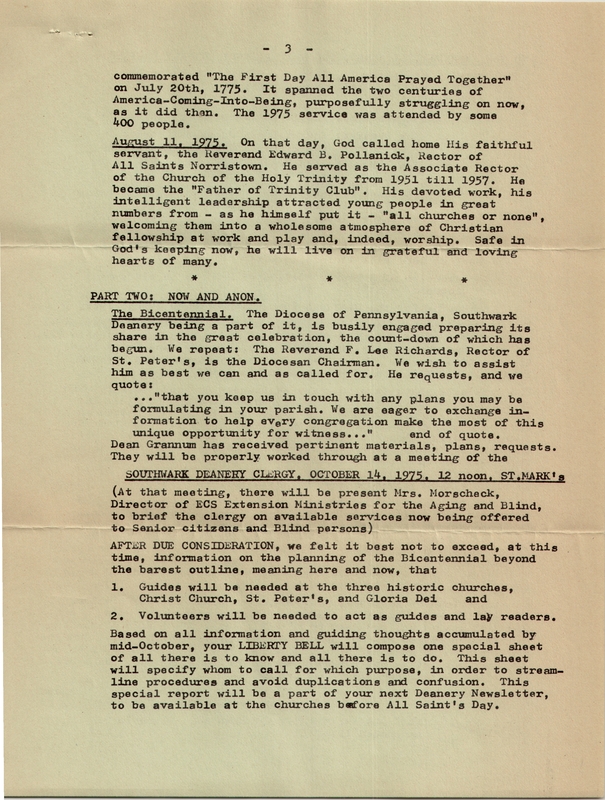 This entry was posted in Church of St. Luke & The Epiphany, Church of the Crucifixion, St. Clement's Church, St. Mark's Church (Philadelphia), St. Peter's Church (Philadelphia), St. Philip's Memorial Church, St. Stephen's Church (Philadelphia), Trinity Memorial Church and tagged Carl W. Bell, Edward Hendricks, F. Lee Richards, James E. Lloyd, John E. Bird Jr., Kenneth O. Grannum, Louis H. Temme, Malcolm McGuire, Michael R. Becker, Robert B. Ennis, Roy J. Hendricks, Southwark Deanery on June 29, 2016 by mjk38. 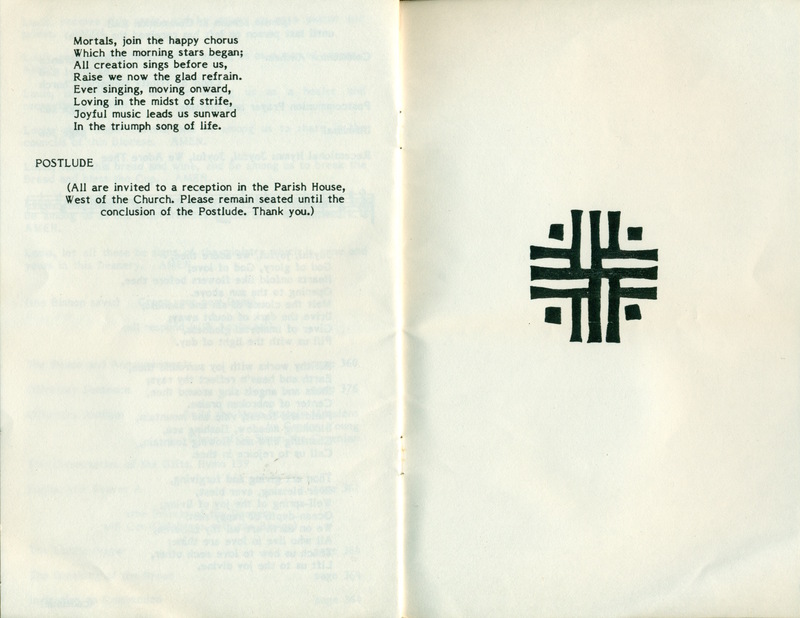 From the archives of Church of the Crucifixion. 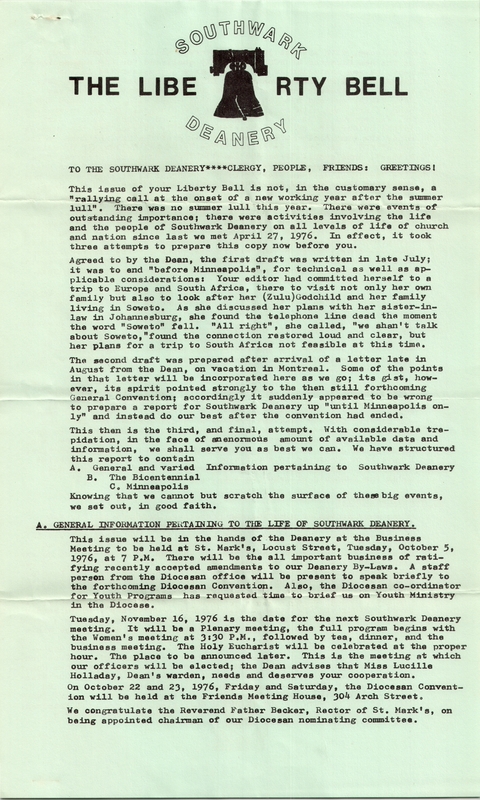 Click on the image to access the report. 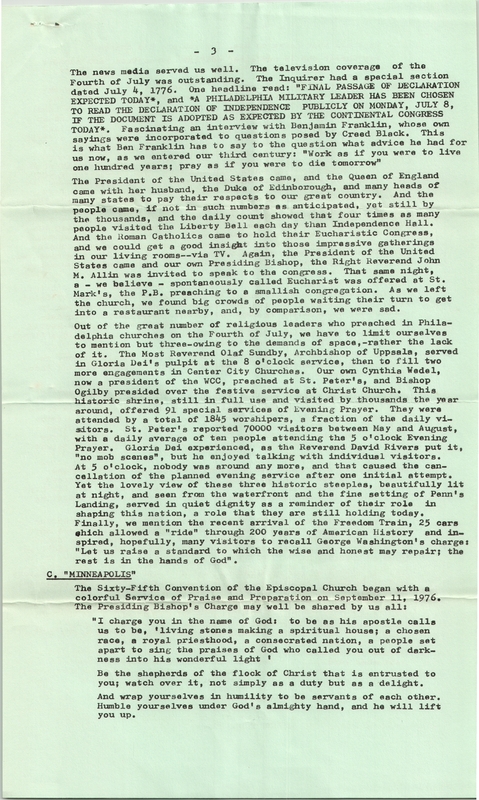 This entry was posted in Christ Church (Philadelphia), Church of St. John the Evangelist (3rd and Reed), Church of St. Luke & The Epiphany, Church of the Crucifixion, Church of the Holy Trinity (Rittenhouse Square), Gloria Dei (Old Swedes') Church, St. Clement's Church, St. Elisabeth's Church, St. Mark's Church (Philadelphia), St. Mary's Church (Bainbridge Street), St. Peter's Church (Philadelphia), St. Simon the Cyrenian Church, Trinity Memorial Church and tagged Angus Davis, Center City, Charles O. Moore, David Rivers, James A. Trimble, John A. 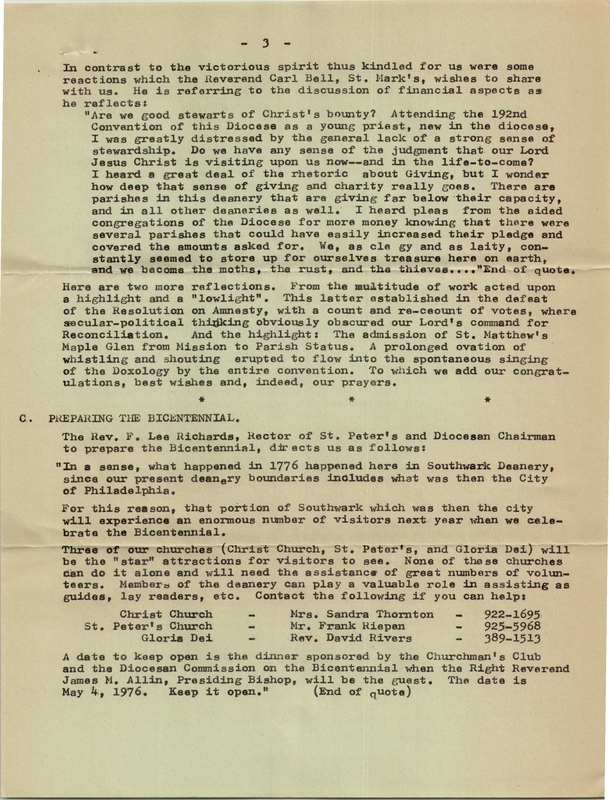 Smart, John E. Midwood Jr., Louis H. Temme, Miriam Acevedo-Naters, Rodger Broadley, South Philadelphia, Southwark Deanery, The Conservation Company, Van S. Bird on January 13, 2016 by mjk38. 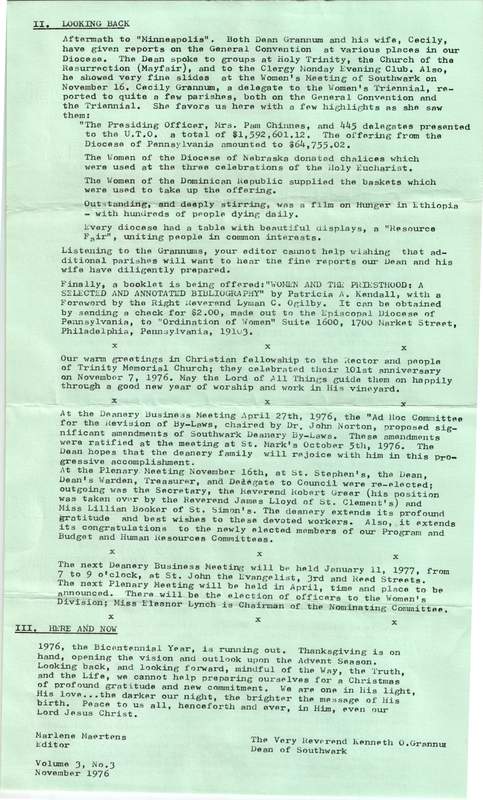 This entry was posted in Trinity Memorial Church and tagged Carl Metzger, Center City, Fitler Square, John Hardwick, Louis H. Temme, Lyman C. Ogilby, Southwark Deanery on November 9, 2015 by mjk38.